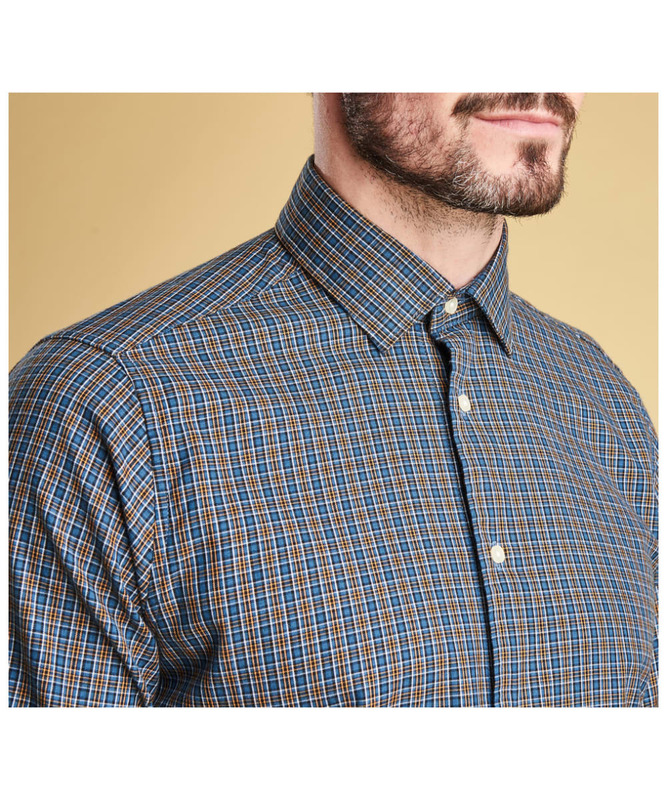 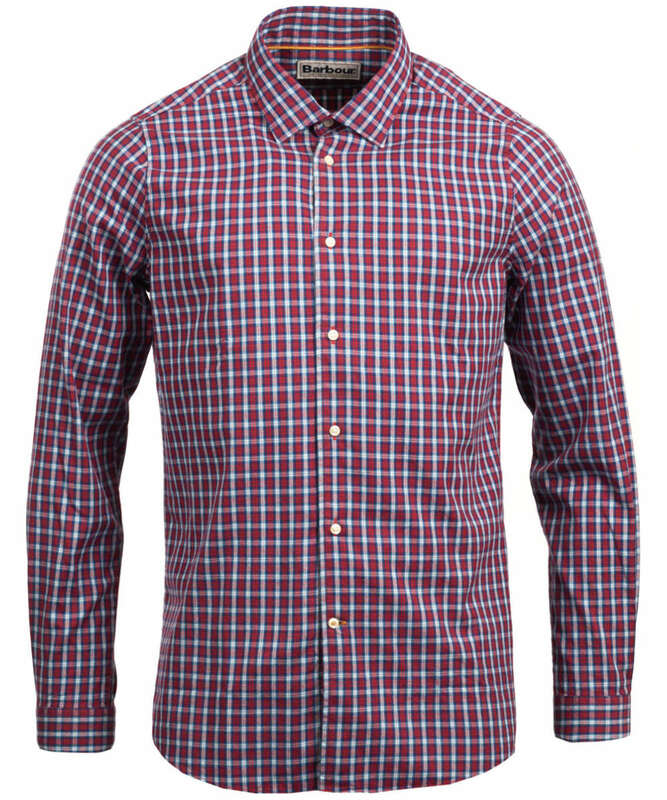 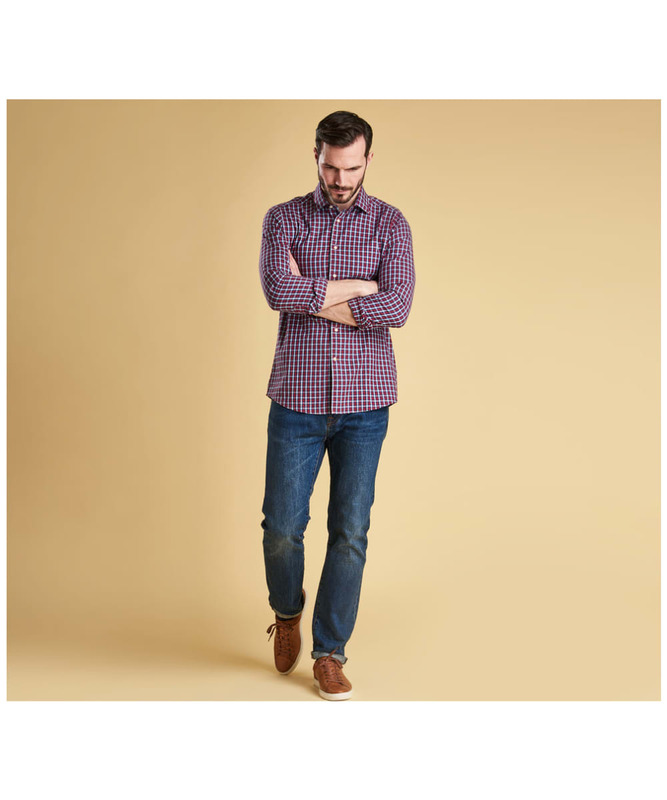 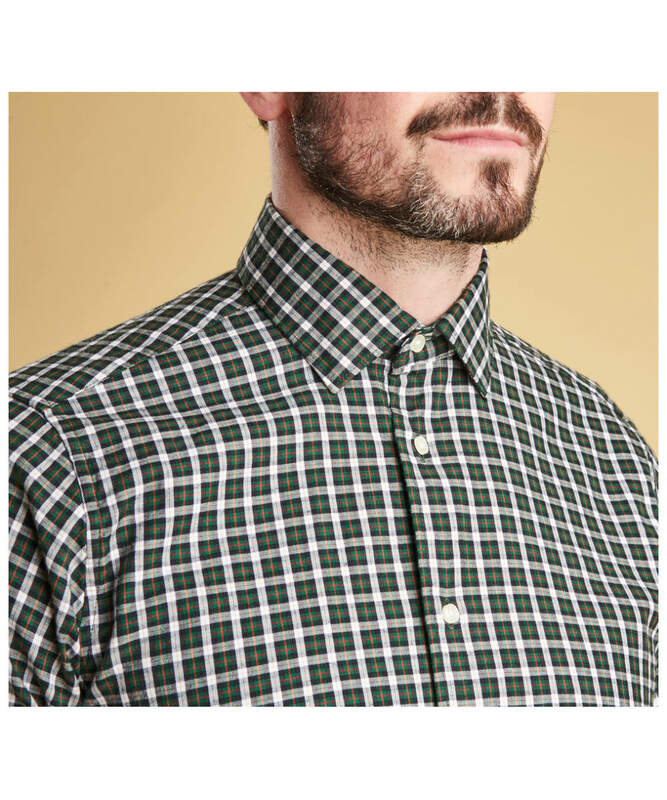 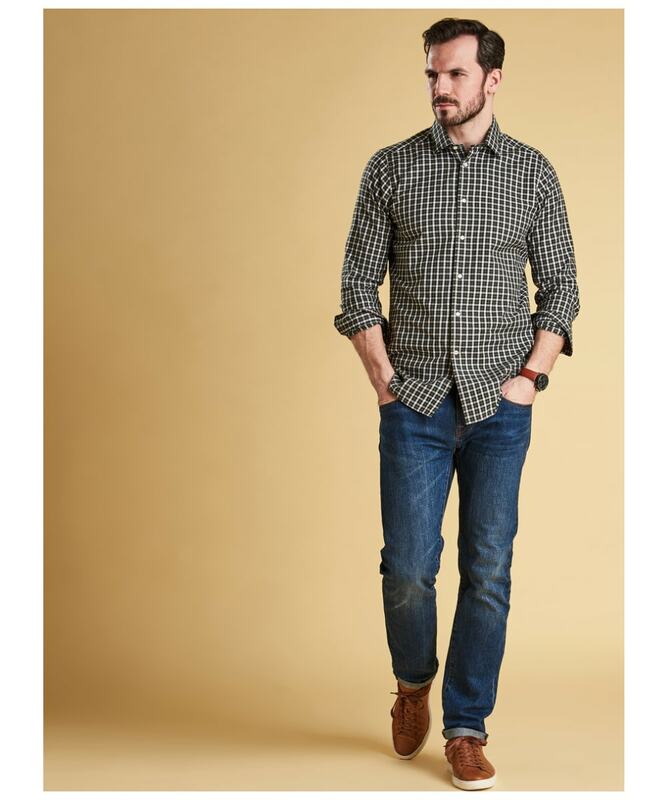 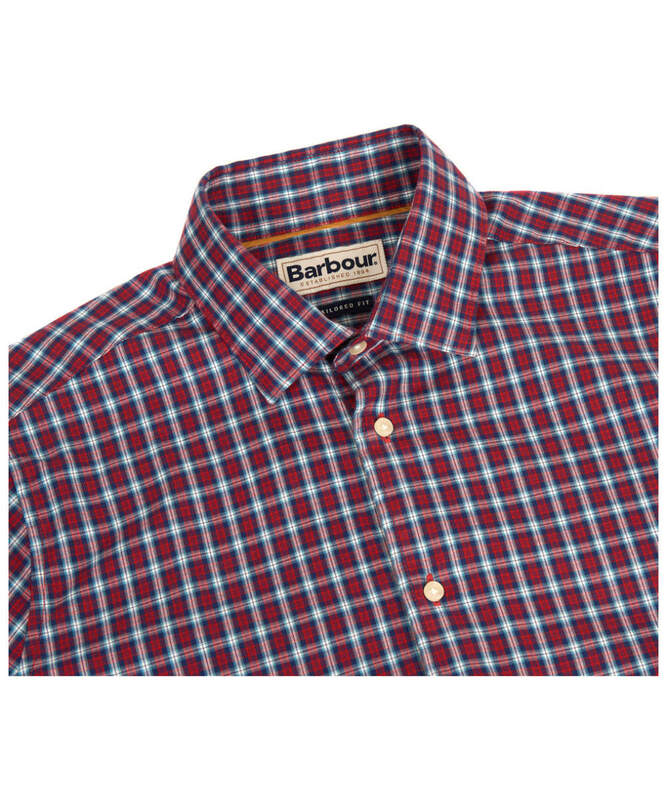 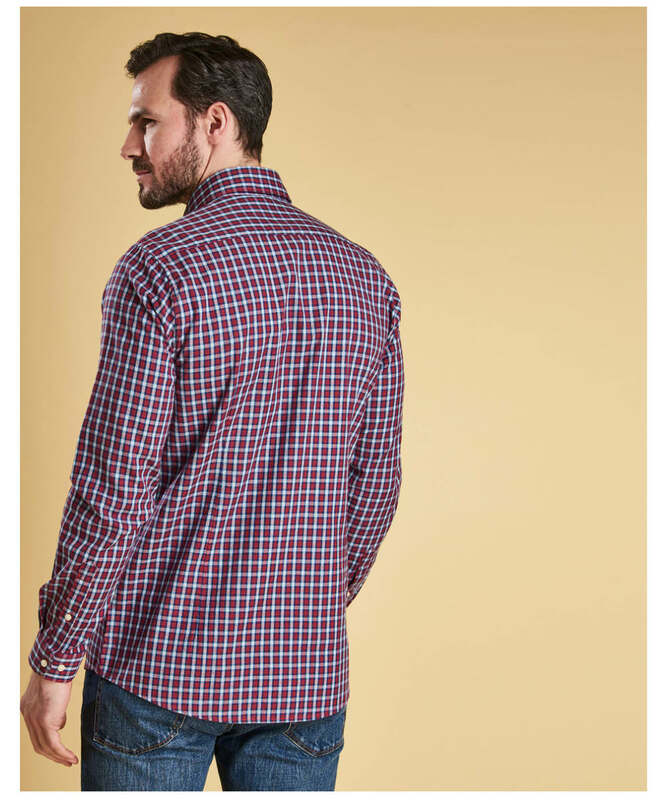 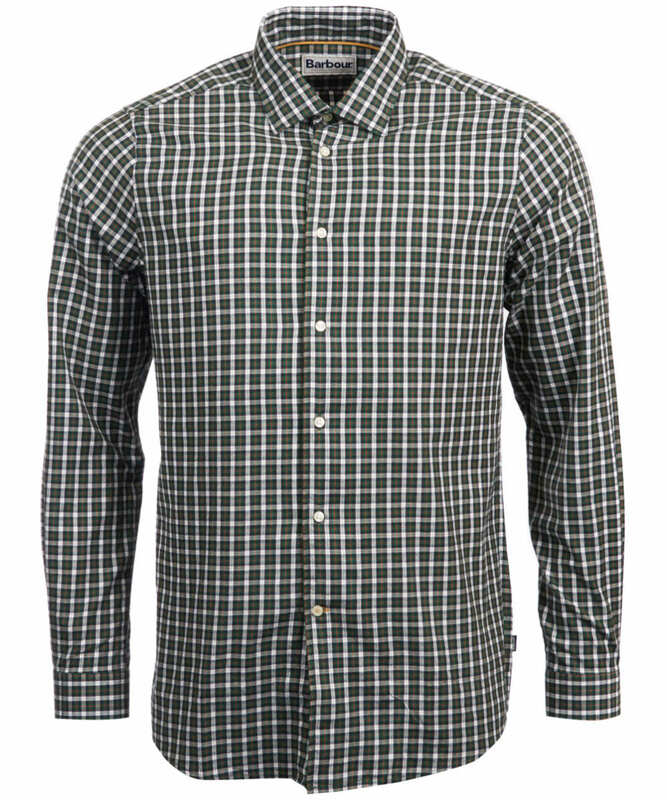 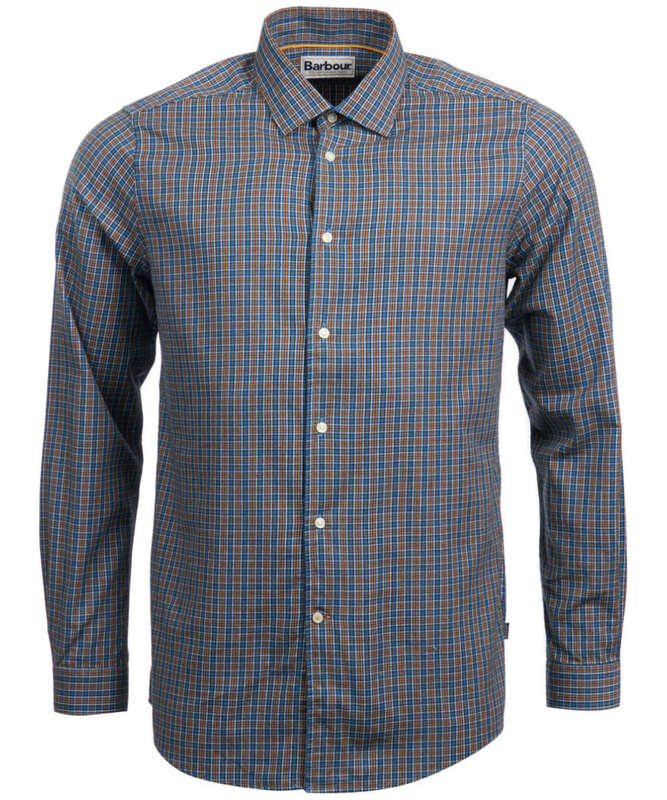 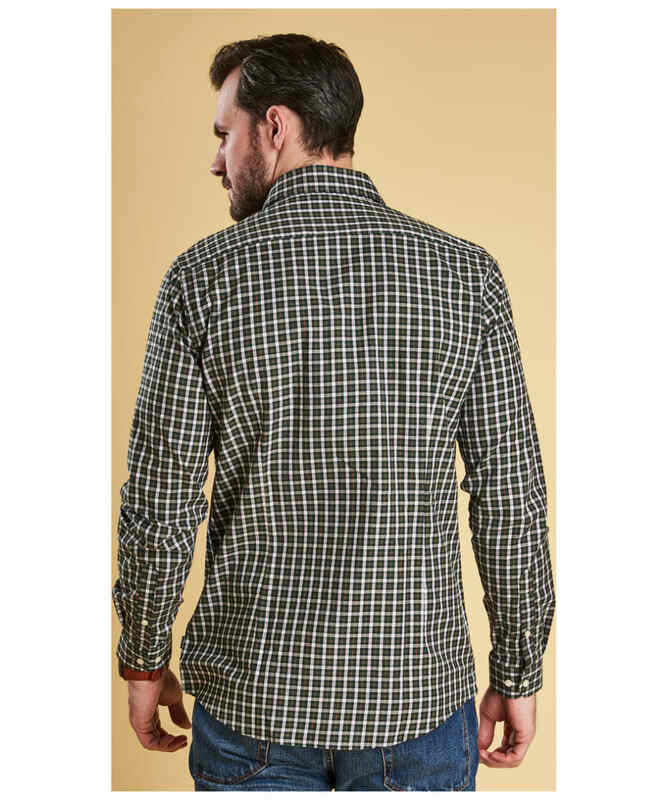 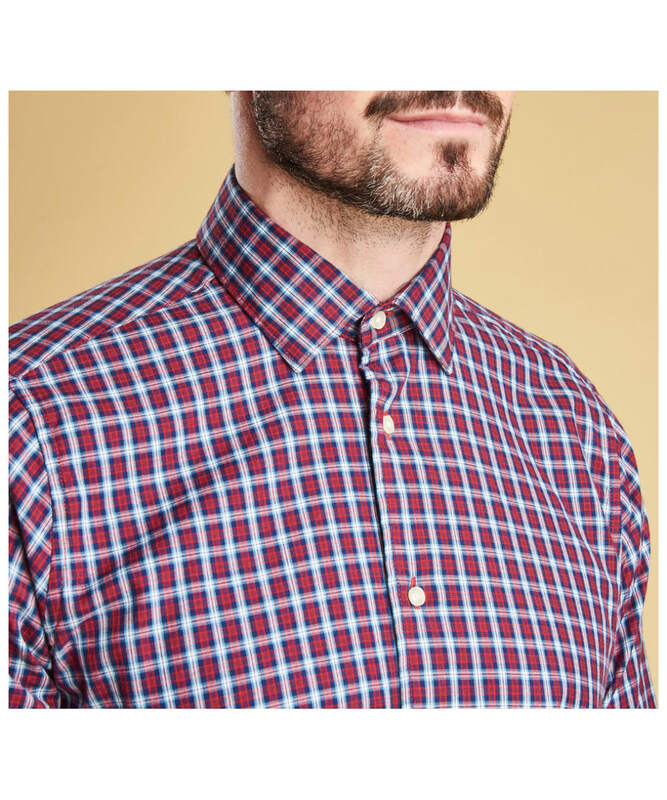 Cut to a tailored fit, the Men's Barbour Highfield Micro Check Shirt will skim over the shoulders and fit slightly close to the body to offer both a stylish silhouette and ease of movement. 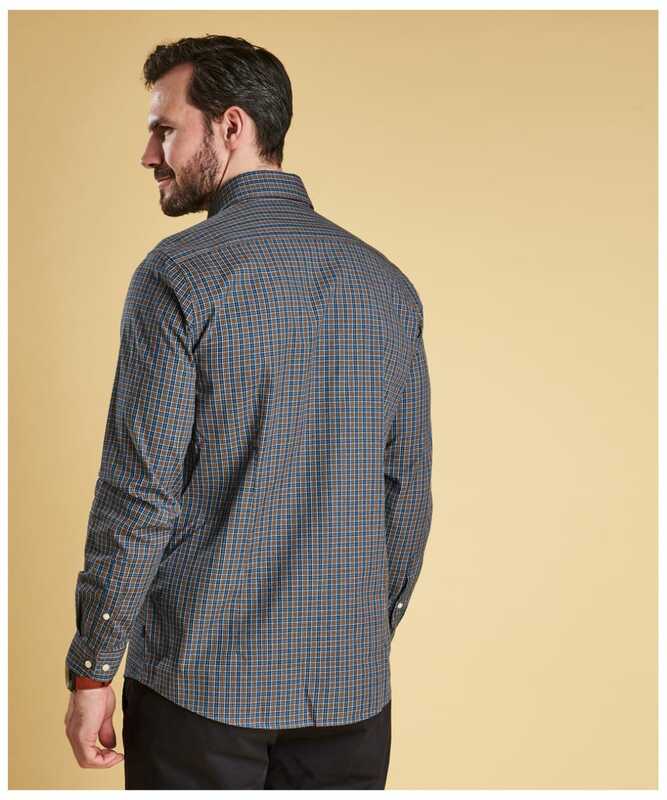 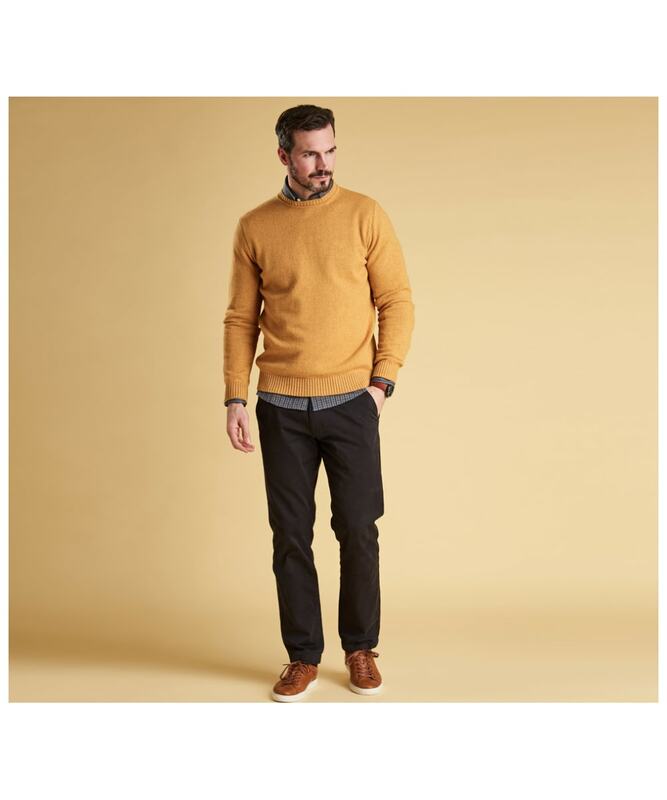 This soft and comfortable shirt has been crafted from cotton, with an added touch of cashmere for a luxurious feel. 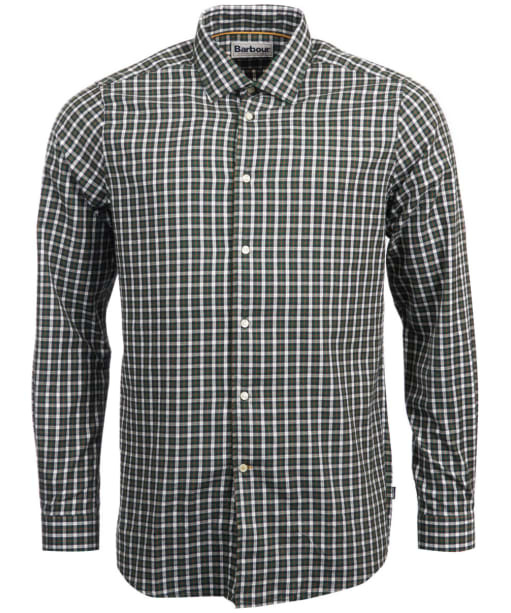 The check design ensures a smart look.